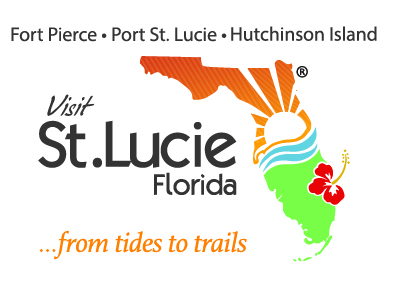 Wander through stunning gardens at the Port St. Lucie Botanical Gardens or Heathcote Botanical Gardens in Fort Pierce. Port St. Lucie’s gardens offer unique garden rooms and acres of botanical beauty. At Heathcote, visitors will discover the nation’s largest public display of tropical bonsai trees – an amazing sight to see.